We recently restocked Seltyiel, Iconic Magus (RPR 89014). 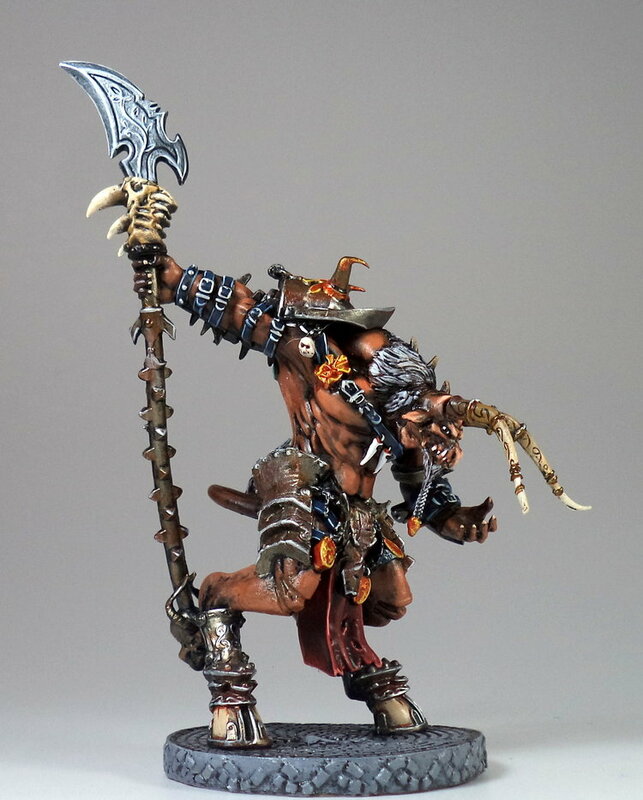 20% off all items in our Prepainted store! Please use discount code GYGAX on check out. 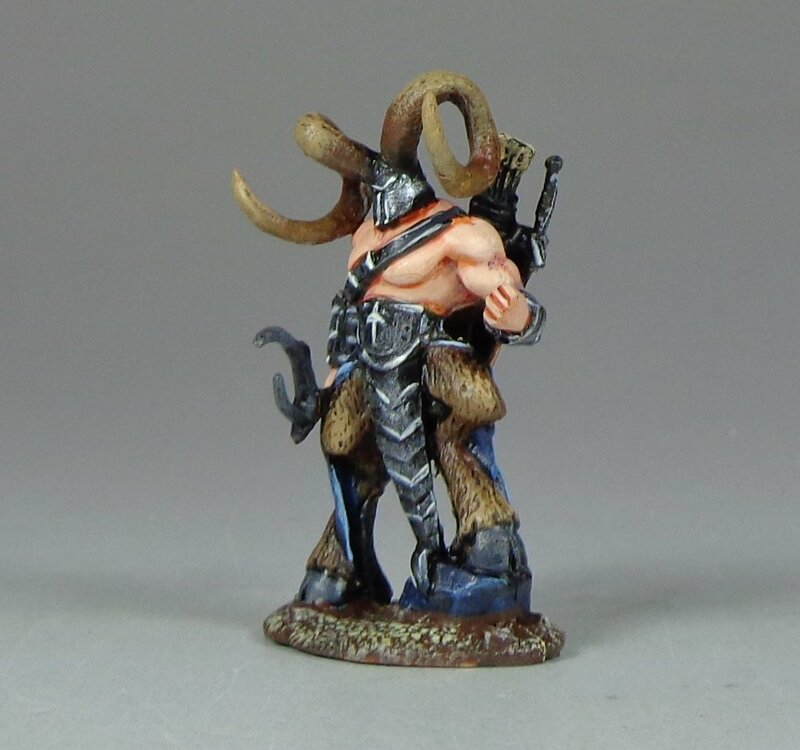 Due to an error, I ended up with a mini painted in 2 styles for the store, rather than just one. I then (slower than I want to admit) realized that with the "variant" product functionality in Squarespace, I could not only sell both - but should. I ran the idea past Lucas (shipping) and Dinuka (sales and mktng) and the feedback was positive. We're going to start stocking alternative color schemes of the same sculpts. Adding a bunch of new D&D items. Running an painted Reaper store is more work than it seems - at least, it is when you're trying to run a painting service a the same time. Will be purchasing a bunch of new minis, soon. And Bones III hasn't hit yet either.